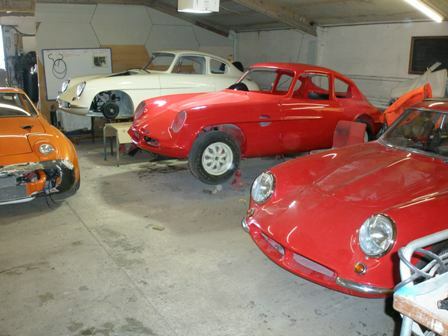 Classic and Vintage Car Specialists, Scholar Racing 96 offers a wide range of traditional, classic, vintage & racing car restoration services. We specialise in the restoration and repair of classic british sports and racing cars from any era right up to classic 70's & 80's. Full and part restorations to repairs & maintenance. We are based in South Wirral and operate a collect and return service from anywhere in the UK. 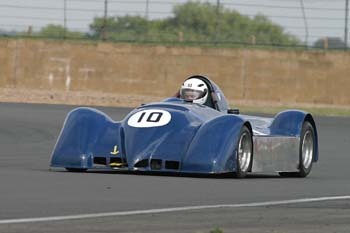 Founded in 2000 Scholar Racing '96 has grown out of my own passion for Motorsport and Motor cars. With a wealth of traditional and specialised skills, I have turned this life long passion for restoration into a unique little business. Click on the links on the left to see what we do.